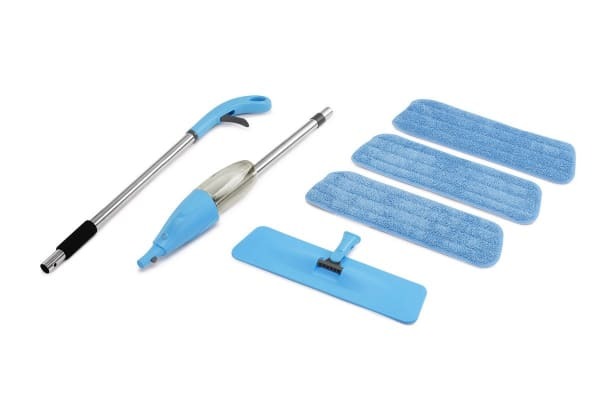 Spray mops let you say goodbye to annoying bucket and mop cleaning routines and get your floors clean faster with less effort! 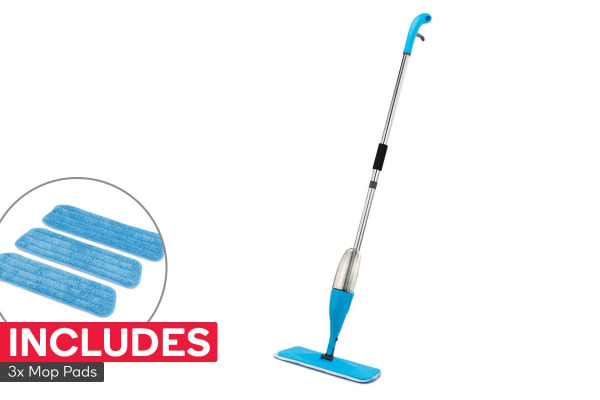 Simplify your cleaning chores with the Kogan UltraSwish Spray Mop! Not only does it save you the trouble of lugging around heavy buckets of water, it also utilizes minimal amounts of water to get the job done effectively. So, whether you need to give a small area a quick scrub or give your entire house a thorough cleaning, just reach for this Spray Mop and get the job done with ease! 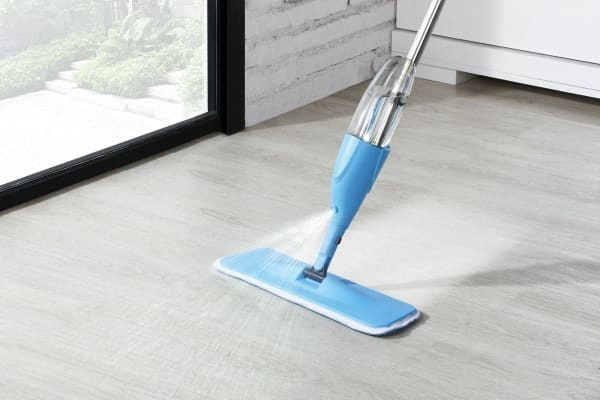 Designed to be simple and comfortable to use, this mop just needs a squeeze of the trigger to dispense the exact amount of water or cleaning solution that you need. Once that’s done, you can swish the microfibre pad over the target area to easily clean even the most stubborn dirt and grease! What’s more cleaning and caring for the mop head is as easy as just throwing it into the washer! Very impressed . Makes life so much easier.